Please give until 1pm on 12/18 for response to offers. 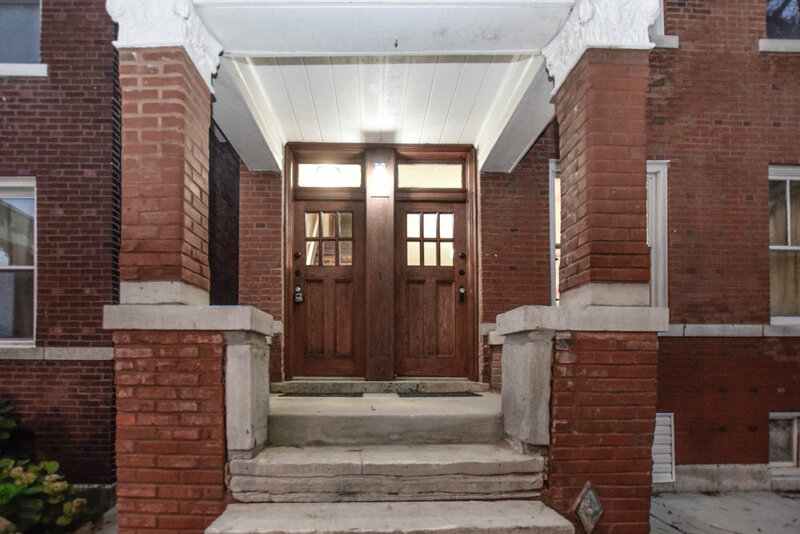 Your new home offers historic charm with modern amenities & finishes. Fast developing neighborhood, including the Chippewa Park project next door (work begins in January). 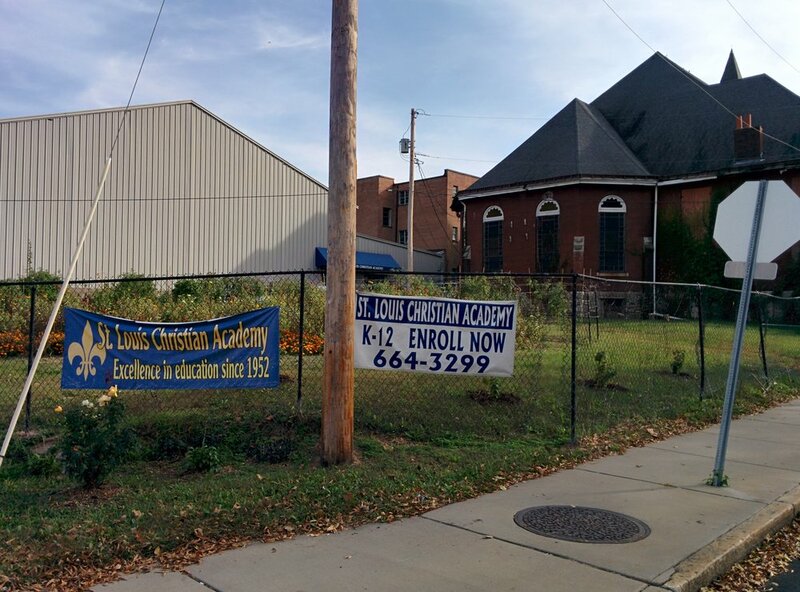 One block from the heart of Cherokee Street! 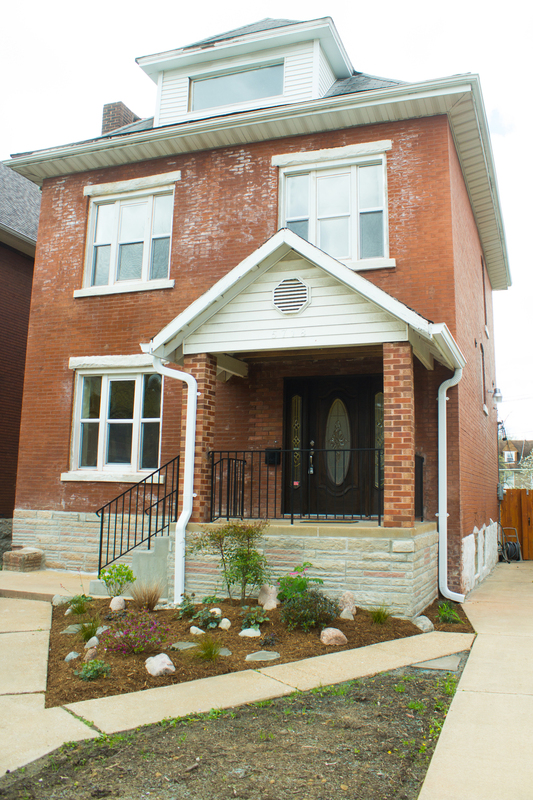 Freshly rehabbed using historic tax credits. 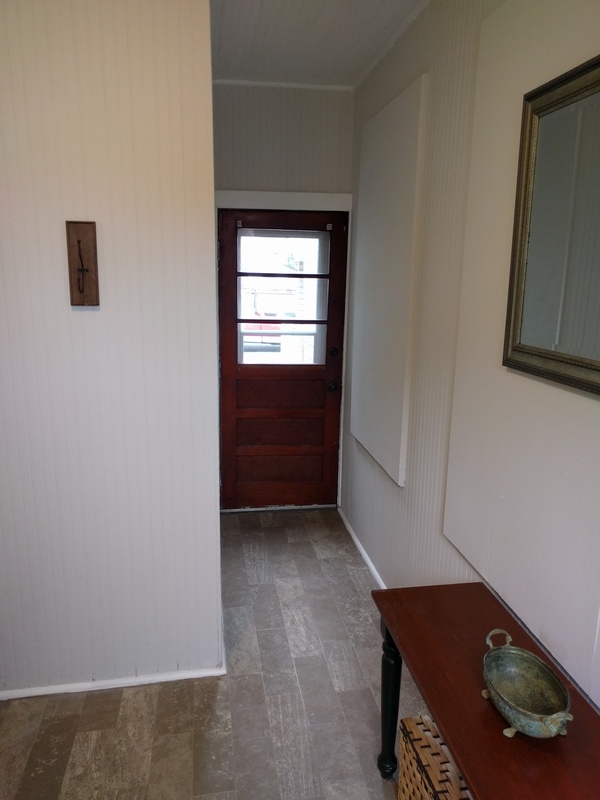 Original pocket doors & period appropriate millwork blend with an open kitchen & dining layout. 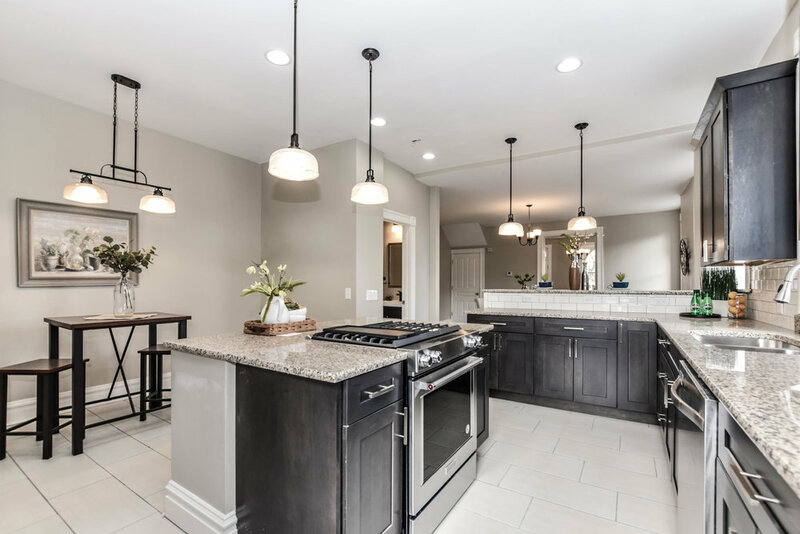 Bar seating, custom custom cabinets, granite counters, & stainless steel appliances, including downdraft range. Causal & formal dining options. Main floor half bath. 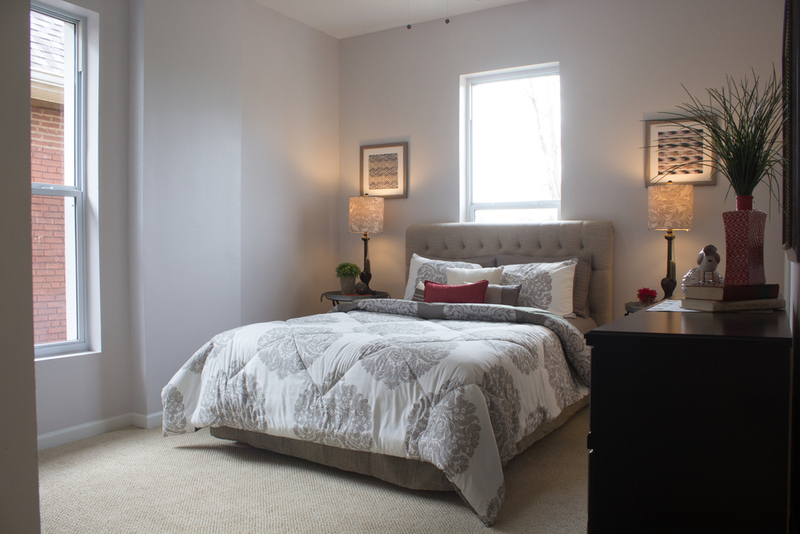 Features three spacious bedrooms, including master suite w/ his & her closets & walk out deck. 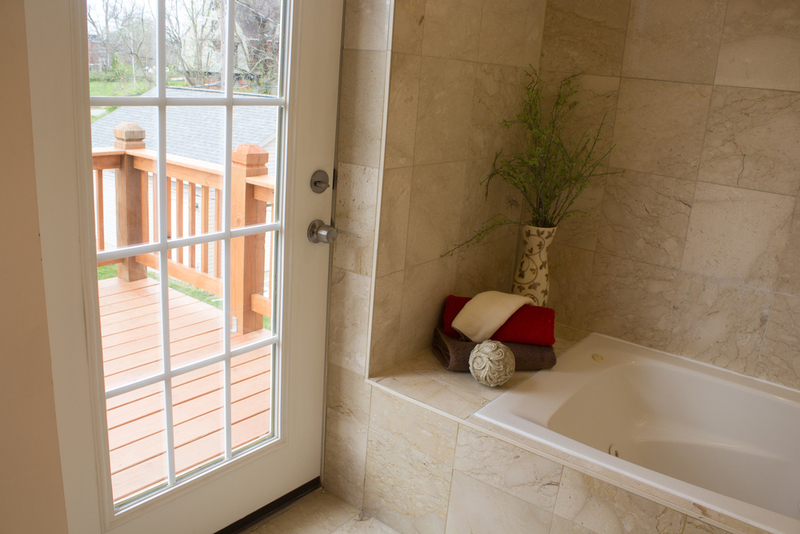 The master bath features a double vanity & a luxurious waterfall shower feature. Second floor laundry. LED lighting throughout. Private, fenced yard leads to secured one car garage. New high efficiency furnace & AC. Updated plumbing & 200a electric. 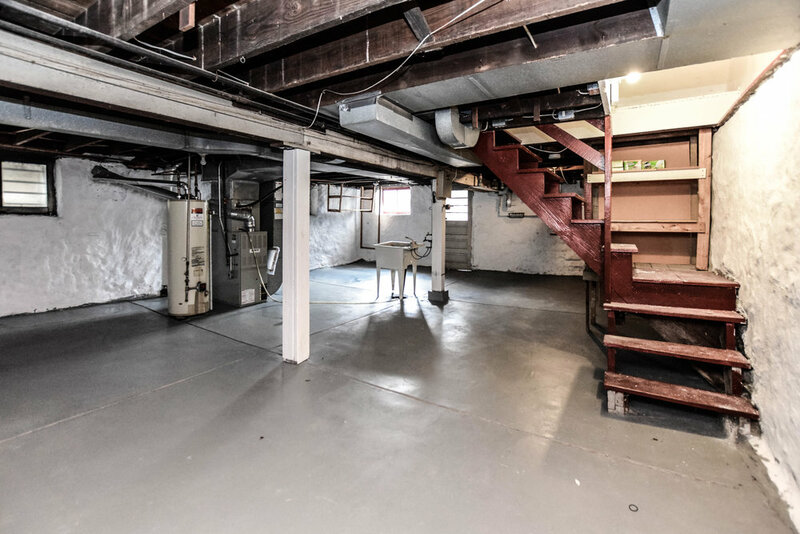 Clean & dry basement. 2017 silicone roof w/ 10 year workmanship warranty. Renovation by Heritage Properties, so please don't hesitate to contact us with questions. Historic charm & character in your new, well maintained, two story home. Features original, unpainted millwork throughout the entire home, including coffered dining room ceiling, & two sets of built-in bookcases. Working gas fireplace is surrounded by original built-ins for added winter charm. 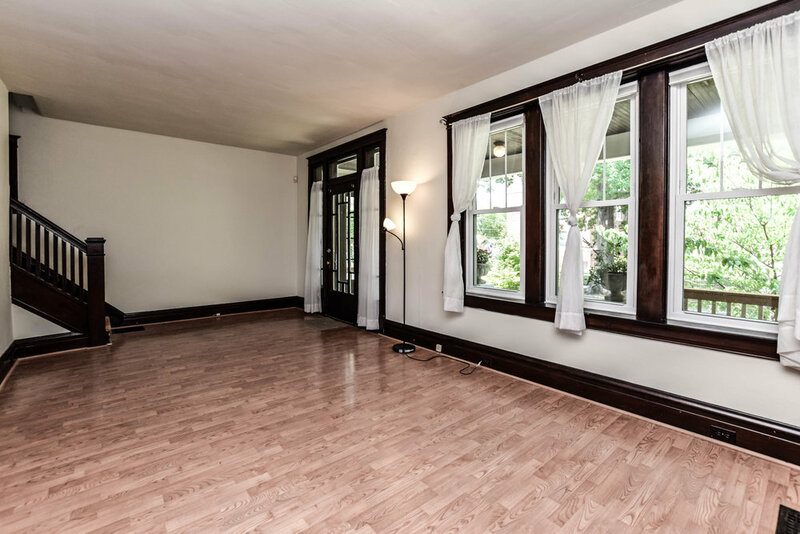 Freshly refinished original hardwood stairs & upstairs floors. Updated bathroom. Vinyl windows with screens. Entire home just repainted. 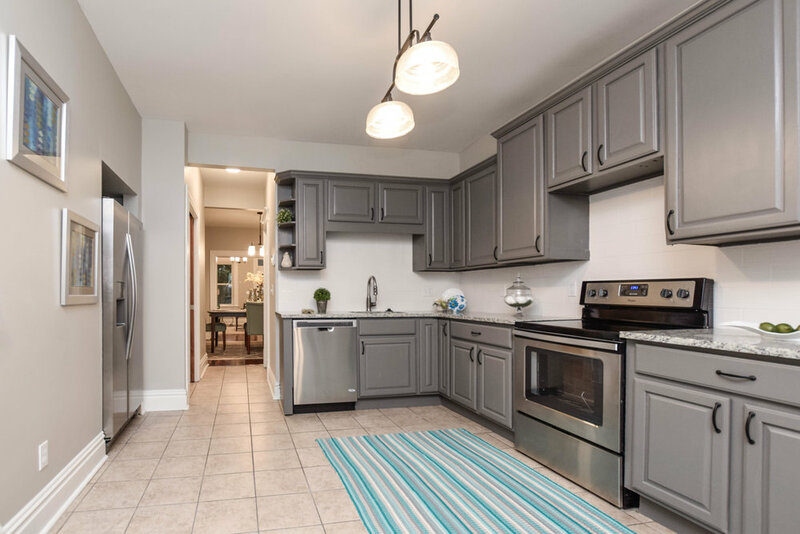 Kitchen boasts stainless & black appliances, stainless sink, & solid wood cabinetry. Bonus enclosed 2 story porch (upstairs has been finished) creates a nice master bedroom. Large closets in both bedrooms. Backyard features a carport for covered parking, raised garden beds, a brick patio for grilling, & still leaves lots of yard space. Large covered front porch with a view of Buder Elementary across the street (and their playground!). 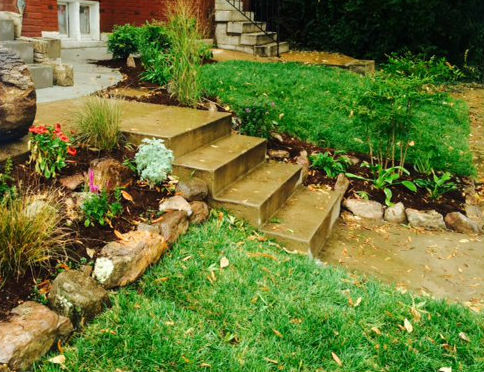 Front yard has been thoughtfully landscaped & will reduce grass cutting. Steps away from the heart of the Macklind Business District! 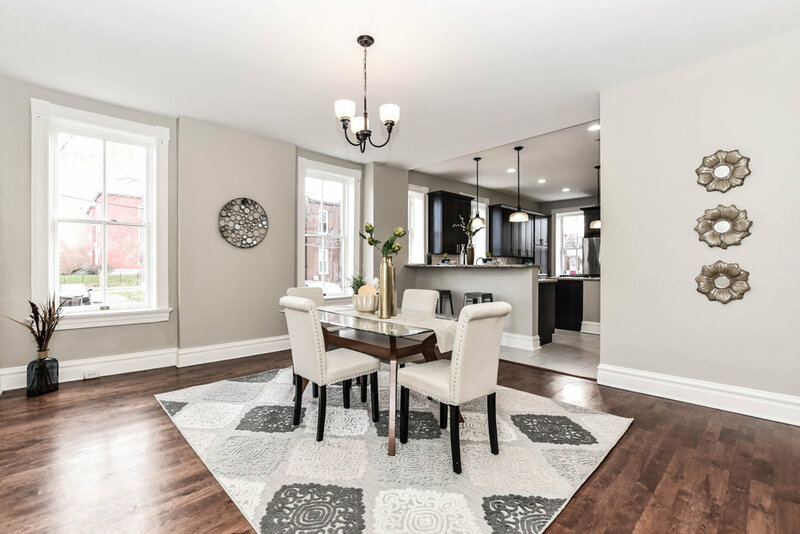 Heritage Properties just completed a historically sensitive renovation of this beautiful attached townhome across the street from Terry Park. 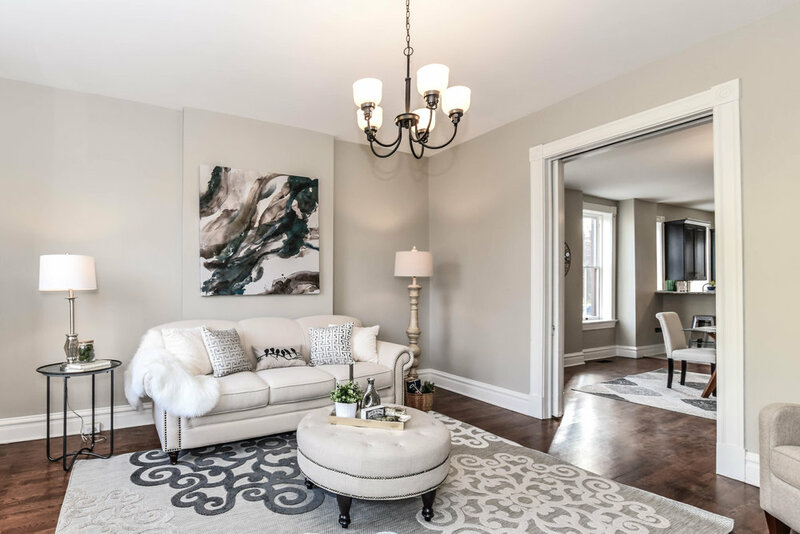 The meticulous and thoughtful renovation brings contemporary living with historic charm & character. 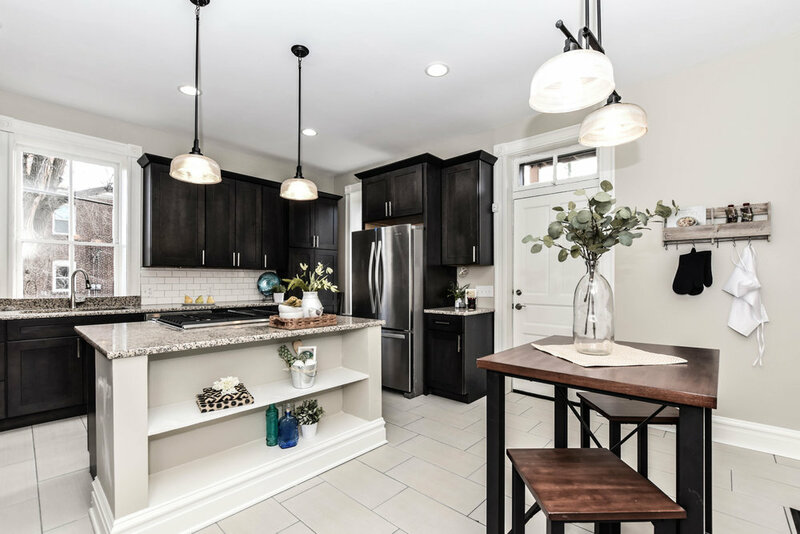 The kitchen boasts custom granite counters, new name brand stainless steel appliances, extensive cabinet space, & a spacious layout. 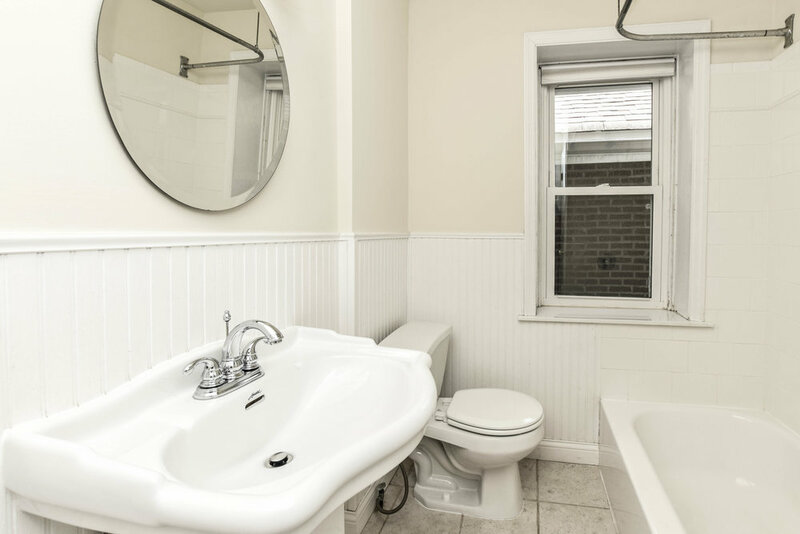 Updated full bathrooms on main & upper levels, with new faucets, vanities, towel holders, and mirrors. 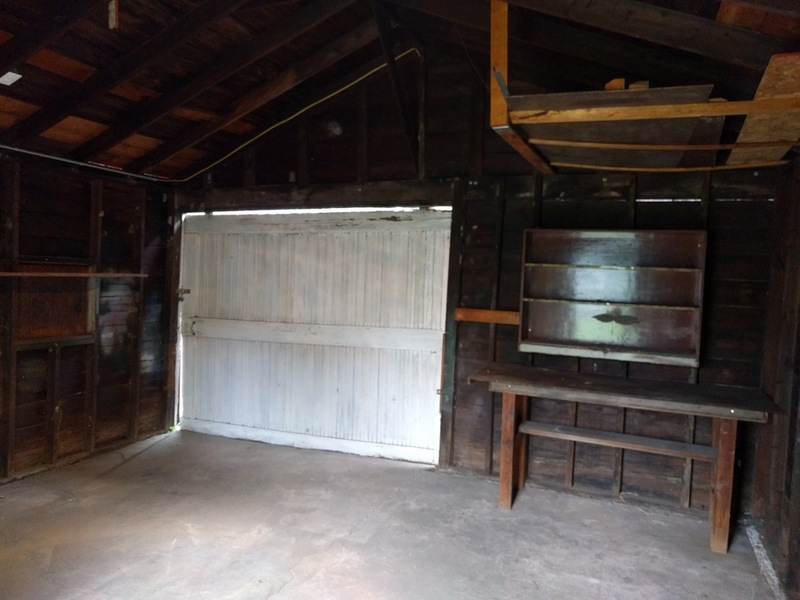 Three large upstairs bedrooms w/ original pocket door. 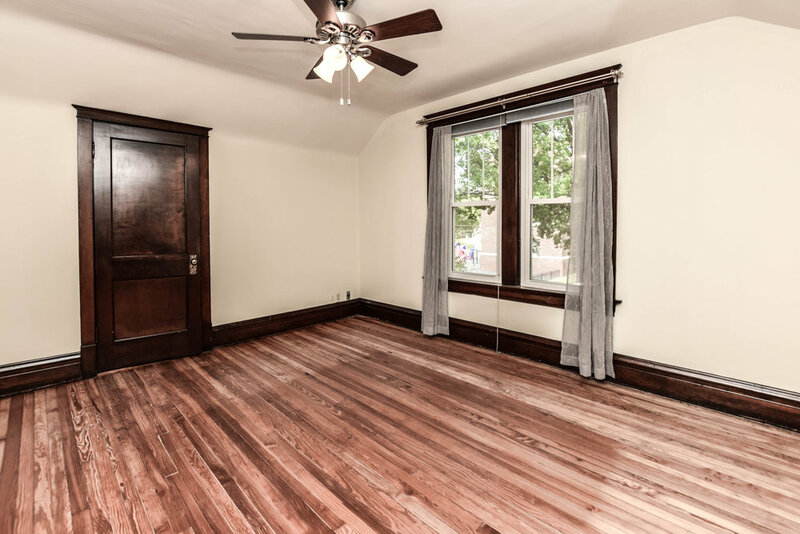 Original wood flooring has been refinished to bring out its true luster. Front doors have been painstakingly stripped & restored, & the original front stone steps rebuilt. Both fireplace mantles were added & re-tiled to capture the home''s historic charm & atmosphere. Large two story deck w/ upper level provides a beautiful morning view off the master bedroom. Freshly landscaped, low maintenance front & back yard, including a large brick fire pit to enjoy this Fall. Peace of mind w/ new high quality roof & gutters, new water service and sewer line, new ac, 200 AMP electric service, & vinyl windows throughout. 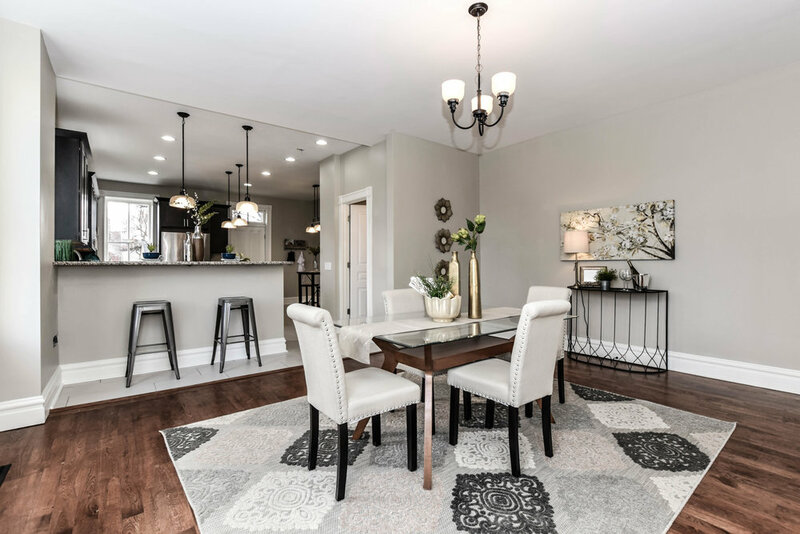 The home is located in the Gate District, which is seeing lots of high end new construction, renovations, and development. Convenient highway access just off of I-44. Amazing central location. 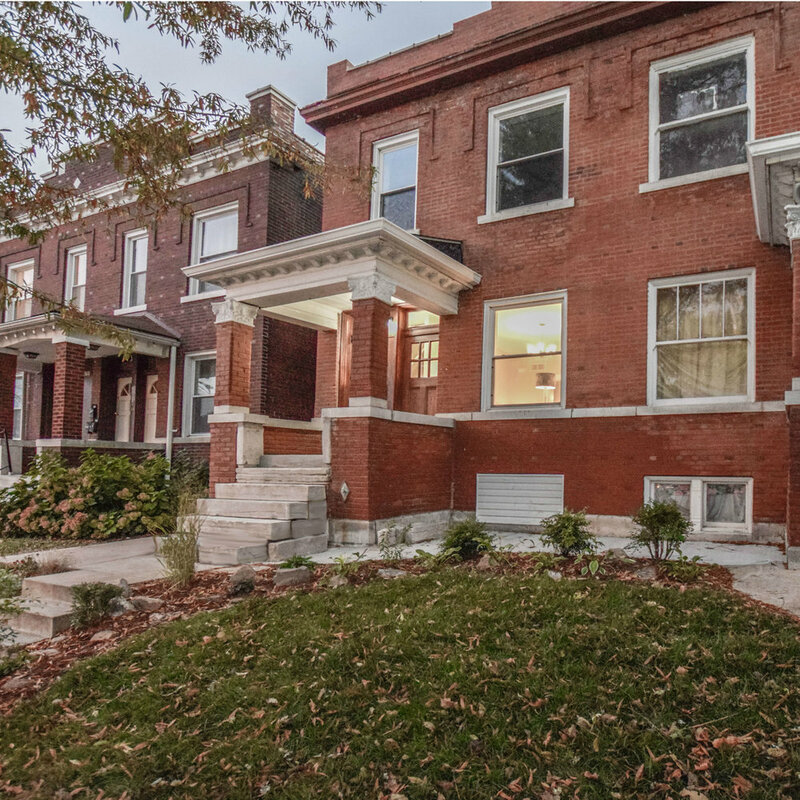 Close to SLU, Tower Grove Park, Lafayette Square, South Grand, and the exciting Mid-Town boom. Luxurious living at an affordable price! Spacious two story, 3 bedroom, 2.5 bathroom, 1600 square foot home. Large open living and dining room. 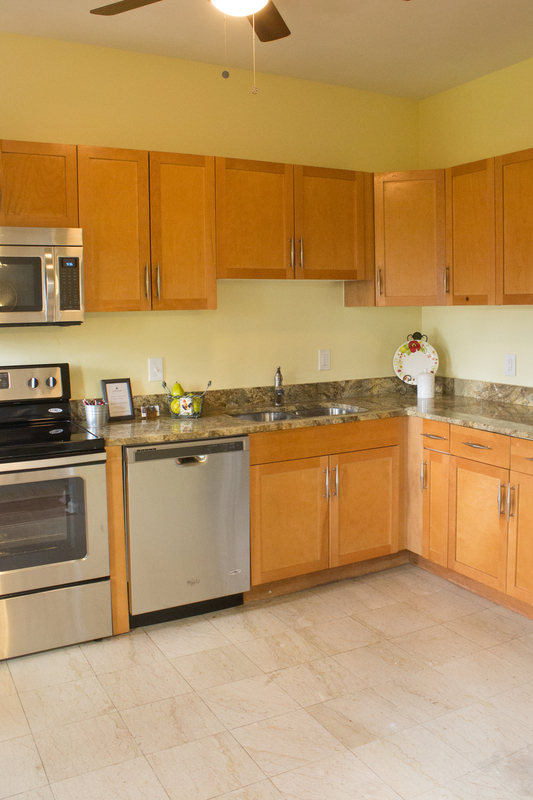 Kitchen completed with wood cabinets and granite counter tops and stainless steel appliances. Master bedroom complete with a master suite with new fixtures and a large Jacuzzi tub. 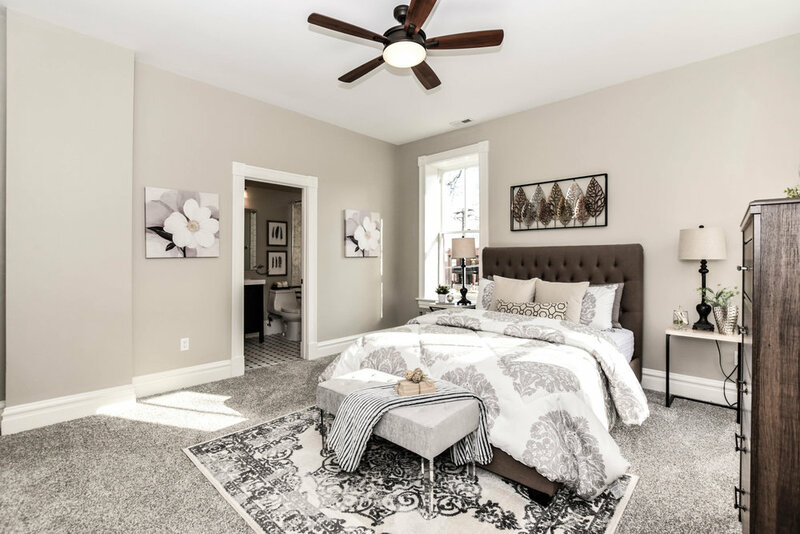 Will have new hardwood floors, new carpeting, fresh paint throughout, new bathroom fixtures, and new lighting fixtures, including ceiling fans in all of the bedrooms. 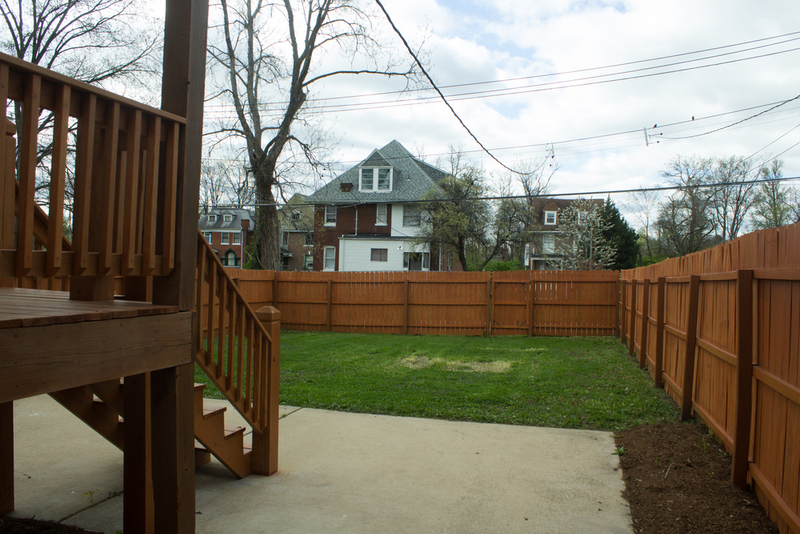 Large back yard with new privacy fence. On a beautiful block with lots of new residential development nearby. 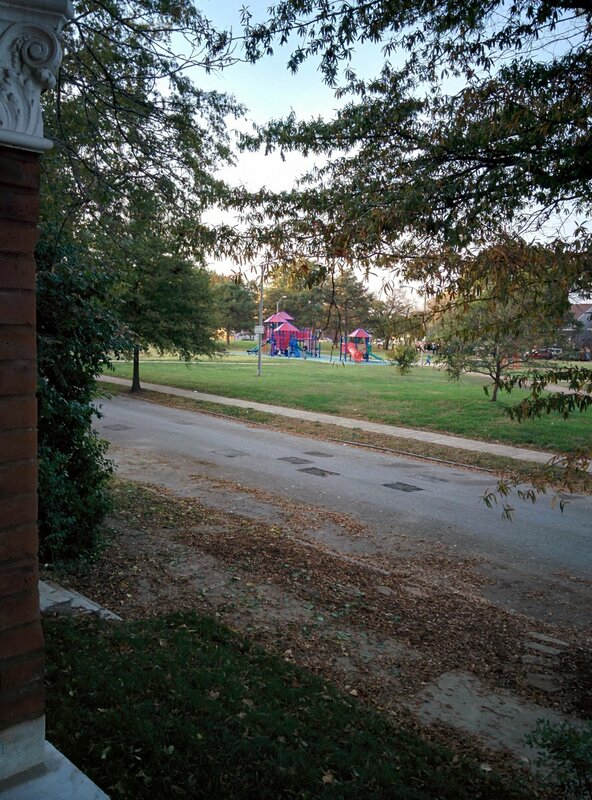 Located on the same block as the Porter Park Greenway/Bike Trail connecting to DeBaliviere Avenue and Forest Park Metrolink Station. There are half a dozen other parks within walking distance. Just a walk or short bike ride to one of the new Delmar Loop Trolley stops! 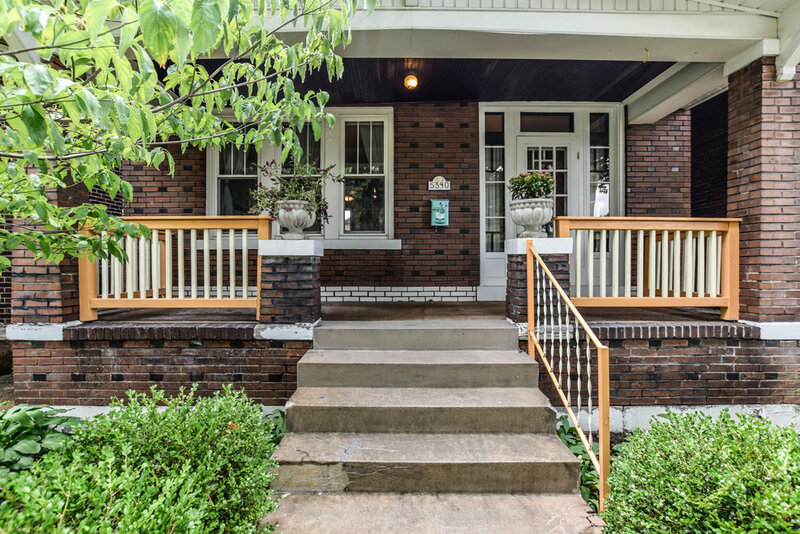 Inviting historic bungalow in the heart of the Carondelet/Patch neighborhood. Only a very short block away from Feraro's Pizza and burgers at Stacked STL! 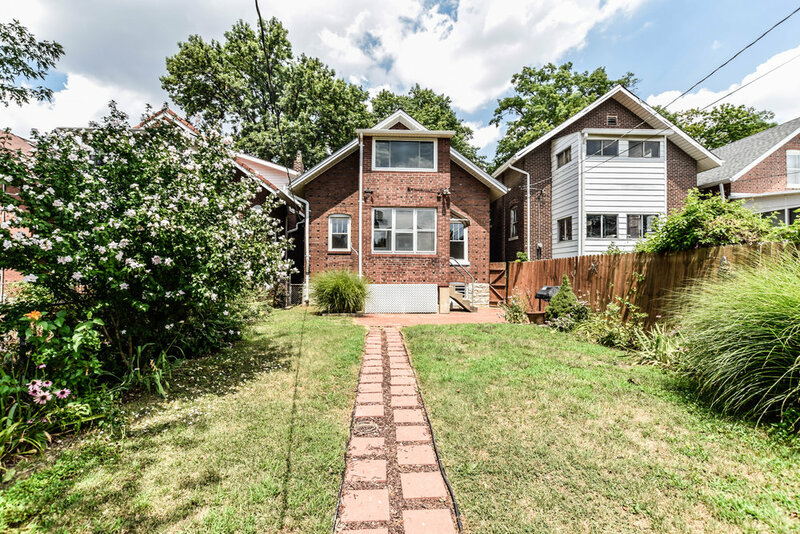 This freshly renovated home maintains the original wood floors and trim while accommodating contemporary living. You will find peace of mind and comfort with a new 100A electric service and panel, new furnace and central a/c, and upgraded LED lighting. 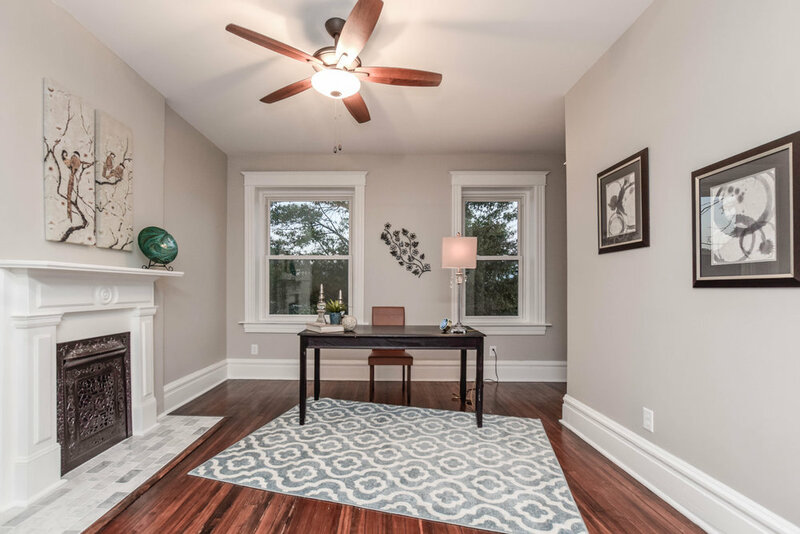 The bonus room in this 1+ bedroom home has a large picture window, providing a bright space for a home office or nursery. The fully renovated kitchen boasts newflooring, ceiling fan, cabinets, counters, name brand fridge, microwave, gas range, and dishwasher. 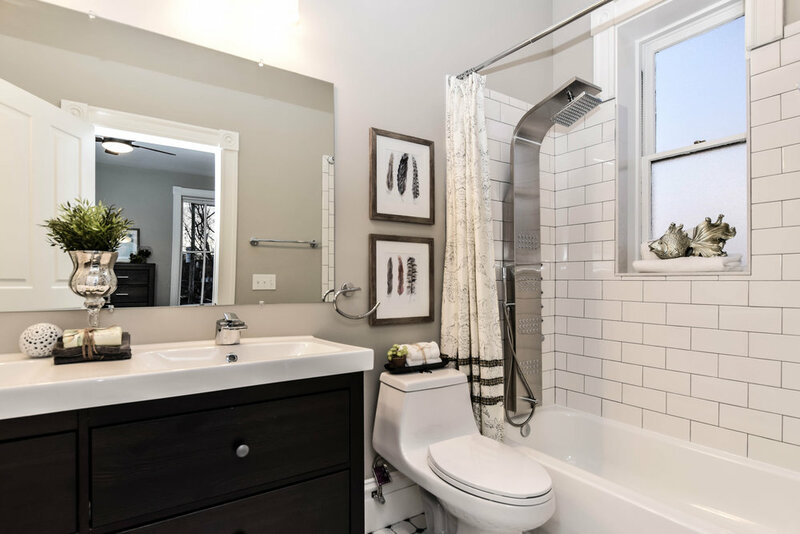 The bathroom has also been completely renovated with a new toilet, sink/faucet, vanity, medicine cabinet, shower surround, and flooring. 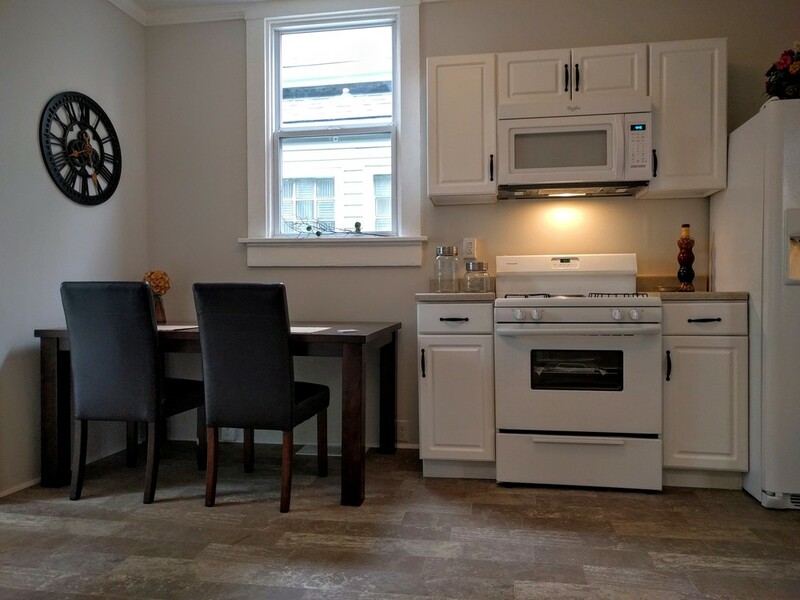 Enjoy the convenience of the main floor laundry and mud room.